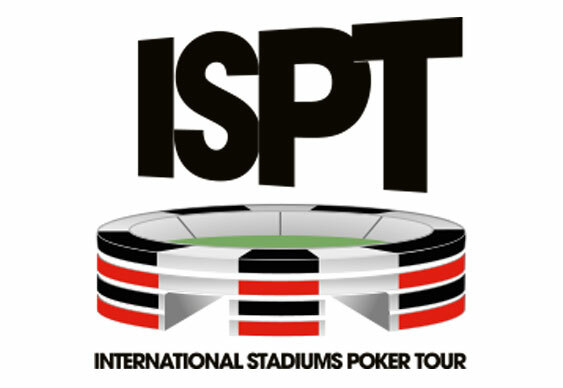 In an effort to ease any concerns regarding the organisation of the International Stadiums Poker Tour’s forthcoming event at Wembley, tournament director, Simon Trumper, has publicly outlined his final plans. Printed in a press release and also published on the official ISPT thread on Blonde Poker, the Dusk Till Dawn tournament organiser has confirmed the final payout structure and how players will be paid. 50% of the players who make it through to the live portion of the tournament inside Wembley Stadium will get paid. A total of 85% of the prizepool will be distributed amongst the top 10% of places. The winner will receive a guaranteed €1 million. The DTD chief believes this is the “most suitable payout to reward Day 1 270 players for making Day 2”. In addition to the prize structure, Simon said they will be using the same dynamics as the WSOP Main Event with a progressive clock moving from 60 minute levels, to 75 and 90 minute changes. Trumper also confirmed that the plan is to have 200 poker tables on the pitch, protected from any rain but in keeping with what Trumper called the ‘wow – are we really playing poker on the pitch at Wembley feeling’. Should the elements conspire against the on field action, ISPT has hired all of Wembley’s conference rooms including the Bobby Moore, The Atrium, The Great Hall and The Wembley Suite, so there are contingencies in place if bad weather hits. A full range of side events will also take place, details of which will be released soon. Trumper also revealed that there will be eight online day 1's at www.dusktilldawnpoker.com in addition to at least four live day 1's at the Nottingham cardroom as well as satellites at casino card rooms across the UK. For the announcement and more details, click here.